Everybody loves their hair and so do the people in Punjab Ludhiana, and with the rising cases of male and female pattern baldness which is often irreversible, Ludhiana cannot be left behind when it comes to having a treasure trove of hair transplant clinics and specialists. 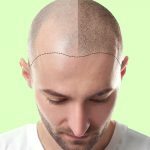 This list of top ten hair transplant clinics and specialists should be of much value to some of you in Ludhiana. A joint initiative by Dr. KK Arora and Dr. Monika Bharti, Satyam Hair Transplant Center in Ludhiana is a unit of Satyam Hospital and a world class facility for hair transplant procedures. Located in the heart of Ludhiana city near Aarti Chowk, Satyam Hair Transplant center has gained widespread fame in the city on the basis of merit and their success ratio alone. Profile Center for Hair Transplant is a dedicated hair transplant facility based in Deepak Hospital, Ludhiana. 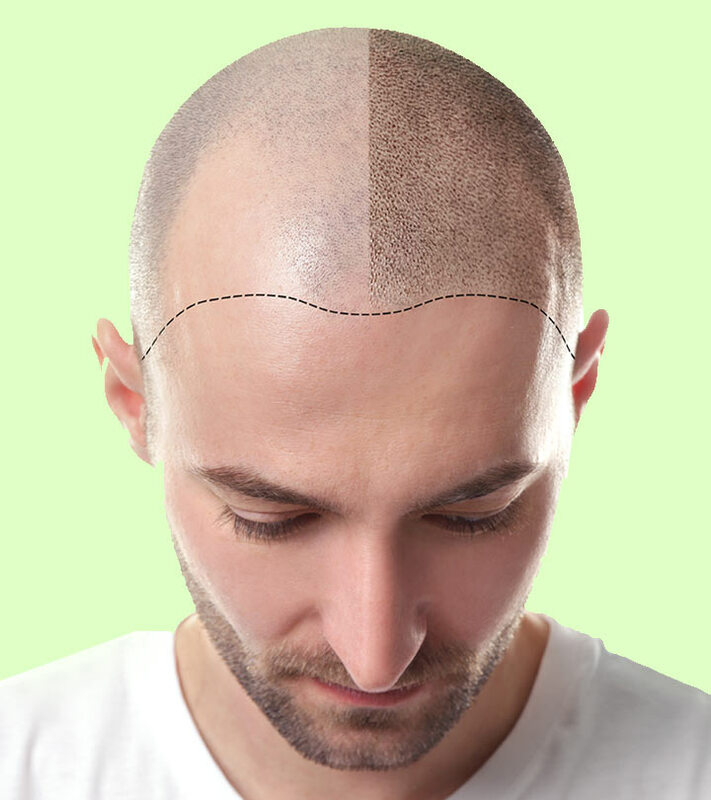 The team of experts at the Profile Center for Hair Transplant under the leadership of Dr. Vikas Gupta has performed innumerable successful hair transplant procedures. Talk to a consultant at this renowned facility to know more and there’s a good chance you will be having a safe and effective hair transplant procedure at Profile Hair Transplant Center. This chain of state of the art hair transplant and cosmetic surgery facilities has made its presence felt with multiple outlets in Chandigarh and Ludhiana. Experts in the Follicular Unit Extraction method of hair transplantation which is clinically less invasive and more effective, AK Clinics are an established name on the basis of merit and performance alone. Another known name across Punjab in the field of hair transplantation and restoration, Walia Hair Transplant Center in Ludhiana is a world class facility specializing in both Follicular Unit Extraction and Follicular Unit Transplant methods of hair transplantation. Read further about Walia Hair Transplant Centers in Ludhiana and other locations on their website to research further on the cost and other factors involved in hair transplantation procedures. Kyra Hair Transplant Center is a world class facility specializing in hair transplants only and mostly applying the 3rd generation Follicular Unit Extraction method for hair transplant procedures. This latest FUE technique promises densely packed hair and minimum scarring. All transplant procedures are conducted by Dr. Vikas Gawri, proprietor and expert cosmetic surgeon himself. With multiple outlets across Punjab, Sno Super Specialty Clinic has a presence in Ludhiana which is indispensable. Dr. Omi Jindal, the in-house hair transplant specialist does the harvesting himself and does not leave it to the technicians which ensure that the results are bang on. Go through the website to find details of their Ludhiana outlet. Everyone knows about Dr Batra’s, even those not in need of hair transplants or other cosmetic treatments. Dr Batra’s reputation is based on their success ratio in hair transplant procedures and extensive advertising. Check the website below for Dr. Batra’s hair transplant Punjab outlet. Another chain of hair transplant in Punjab, Karam Hair Transplant Center has set up its base in Ludhiana to provide people here with quality hair transplant surgery using established methods such as Follicular Unit Extraction and Follicular Unit Transplantation. Dr. Sanjeev K Uppal is a stalwart cosmetic surgeon with his degrees from Yale University, USA. Among a wide range of cosmetic surgery procedures, Dr Sanjeev also specializes in hair transplant procedures. Book an appointment now and there’s little doubt that you would regret it. 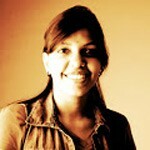 Kerala is well-known for its cultural affinity to traditional Ayurvedic treatments for the skin and hair. But sometimes opting for hair transplant in kerala also turns out to be the only option too. Here is a list.